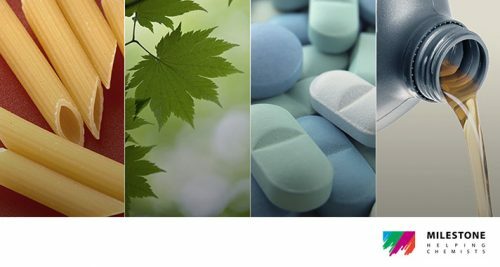 Manganese concentration 24/7 monitoring from 6 different water sources. 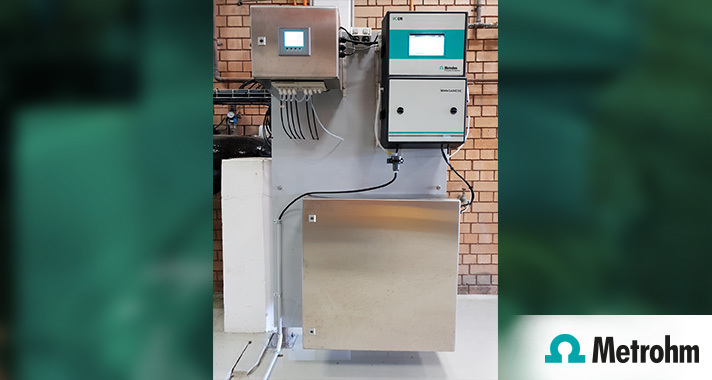 Metrohm Australia recently installed an ICON online analyser to monitor manganese concentrations. The installed analyser is measuring manganese concentrations in 6 different water sources, continuously around the clock. Manganese (Mn) is an element that can cause undesirable taste and odour in drinking water. Mn also contributes to discoloured water that may result in dirty or stained clothes during washing. To ensure that the drinking water fulfils desired target, having the online analyser is essential. Accuracy: ± 5 % from measured value or 0.003 mg/L. Would you be interested to read the installation report and learn more?